Subsistence farmers, cooperative business, village community…. revolutionary. We are a cooperative of young people that enjoy swimming upstream. We believe in the village model, in self-sufficiency, in self-governance, and in farming. As subsistence farmers, we produce most of what we need on our own. Nevertheless, there are items (such as clothes, kerosene, shoes, pen and paper, utensils, etc) that either cannot be farmed or would be more labor intensive than what they are worth. Traditionally to afford these items a member of the family is sent abroad to work and send money back to the family, however we wanted a way to do it all. Make enough money to afford the basic essentials, yet stay in our village with our families and keep our lives as subsistence farmers. And thus, ReepRepublic was born. In 2015 we started simply, with a plan to produce and sell Artemisia essential oil and have since expanded to a wide range of products varying from soaps to jams and beyond. ReepRepublic products are now spread out in farmers market throughout Kathmandu and sold directly to merchants, namely natural health stores and clinics. 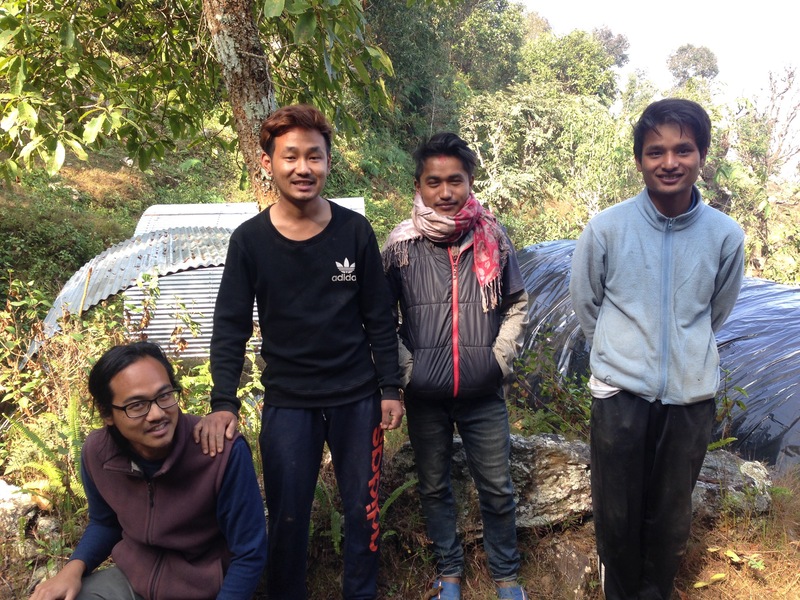 Our mission is for young people and farmers to be able to support their economic and material livelihood from the village, with the human and environmental resources already available.